Vaping 'Epidemic" Among Youths Declared By U.S. Surgeon General : Shots - Health News U.S. Surgeon General Jerome Adams issued a forceful advisory about vaping by U.S. teenagers, saying electronic cigarette use among young people has reached levels that require urgent action. U.S. 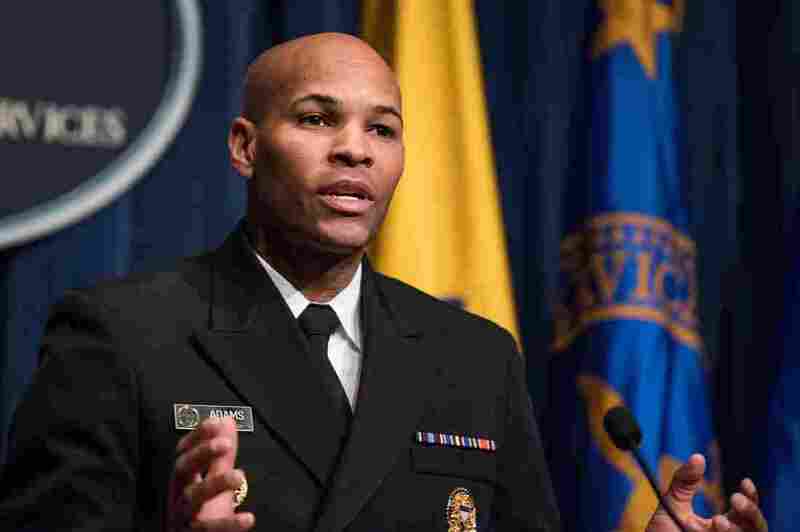 Surgeon General Dr. Jerome Adams said Tuesday that local restrictions, including bans on indoor vaping, are needed to reduce youth e-cigarette use. That's according to an unusual advisory issued Tuesday by U.S. Surgeon General Jerome Adams about the the dangers of electronic cigarette use among U.S. teenagers.